The channel hits our screens in February. Latest TV is set to create the first ever UK LGBT+ TV channel. Broadcasting from February 2017, it will offer up the best in LGBT+ news and entertainment, as well as screening LGBT+ movies and offering filmmakers a platform to showcase their work. 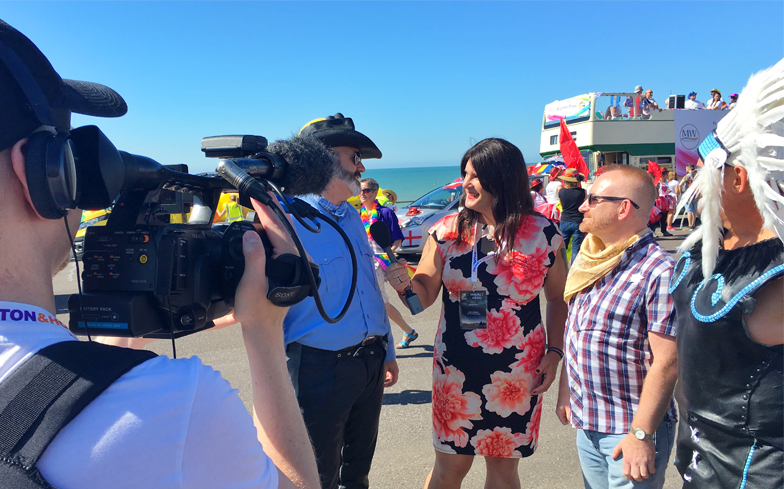 The channel will be available on Freeview Channel 7 and Virgin Media 159 in the Greater Brighton area, as well as online globally. 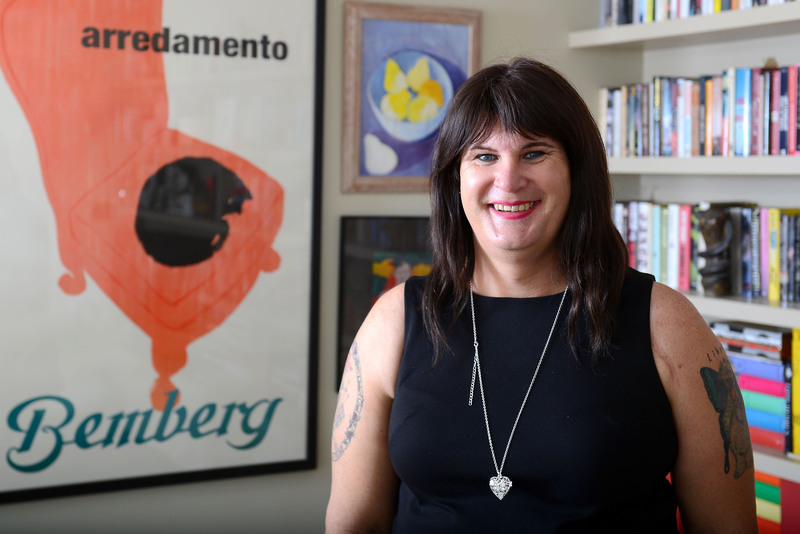 The idea is fronted by Europe’s first ever transgender newscaster and activist, Sophie Cook. Her new chat show Beyond The Rainbow will become a staple of the channel, along with new documentary programmes she aims to create. “Throughout the world there is an increasing wave of bigotry and prejudice. This represents a very real possibility to combat that and change peoples lives. We’re aiming to entertain, educate and inspire our viewers,” she said. Joining her on the screen will be Andrew Kay, presenter of Amazon Prime’s International Chef Exchange. 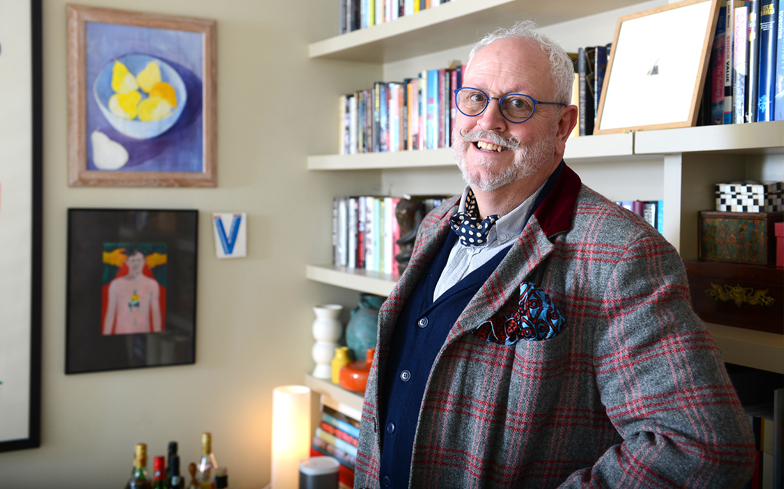 LatestTV’s CEO and nominee for the National Diversity Awards, Bill Smith said: “With support from Coast to Capital, Latest TV has launched LGBT+ TV. However we receive no ongoing public funding and so we’ve turned to crowdfunding to finance our service.